In each class we read the book Library Lion by Michelle Knudsen and illustrated by Kevin Hawkes. Throughout the book each class stopped to discuss how the story line and characters in the story were similar to our school library. When Lion makes a mistake he is given a second chance to do better. It is really important that we all know and understand we make mistakes and it's great to try again. This was a great introduction into why we have rules before we had an in depth discussion about the rules that we have in our school library to keep us safe and to show respect. Each class discussed the different rules that keep our school library running smoothly, such as: how many books can be checked out, how long they are checked out for, how students are graded on their behavior, and other routines for keeping the library in order. This week your student should come home with their Road To Success Bookmarks to start logging their reading days and minutes. There will be a few classes that will bring these home next Monday. If you don't see them by then please let your classroom teacher know or send an email to Me or Mrs. Crawford and we can get one to you. Students are also learning about the different responsibilities they help out with in library to take care of the materials here. K-know the words. A student that misses 4 words or more on a page is reading a text that is too difficult for them. When learning to read it is important that they get 90% of what they are reading correct anything less than that is considered to frustrating and difficult. Students will practice the I PICK steps to make sure they pick a "just right" book and check it with a buddy before checking it out of the library. Students will also engage in a mini library tour to find where materials are located. Students will be able to identify similarities and differences in informational and literary text. The K-2 grade levels will be looking, in partners, at an informational text and a literary text about the same animal. They will be comparing and contrasting the differences and similarities! 3-5 grades will be looking at a narrative text that is informational and identify the elements of literary text and informational text. Kindergarten - 2nd grade will be learning/review parts of a book (front cover, back cover, spine, title page, index, table of contents). They will be discussing causation- why is it like it is. 3-5 grades will be working in partners to access the google classroom platform online. They will also be looking at electronic resources available through the school including: OverDrive, UtahOnline Library, and World Book to name a few. They will also discuss electronic tools and formats. ​Kindergarten will be reading Room on the Broom and will be able to identify the characters, the setting, and major events. They will also be able to recognize what authors' and illustrators' purpose is. 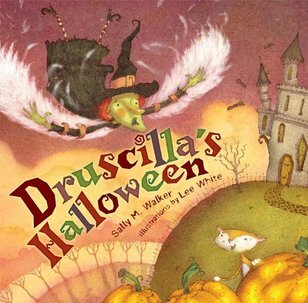 ​1st grade will be reading Druscilla's Halloween and will be able to describe in detail the characters, setting, and plot. They will also describe the role and purposes of an author and illustrator. 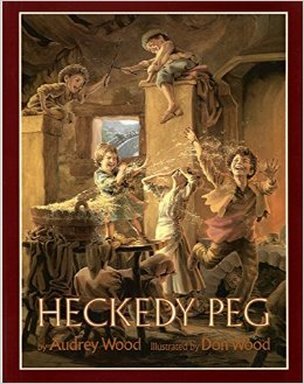 ​2nd grade will be reading Heckedy Peg and will be able to describe in detail the characters, setting and plot. ​Grades 3-4 will be switching partners and will be working together to become aware of electronic resources that will encourage their love of reading and learning. 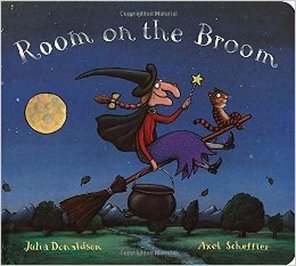 ​Kindergartners are going to review and retell the story of Room on a Broom. Afterward they will be listening to the story Maggie and the Monster. 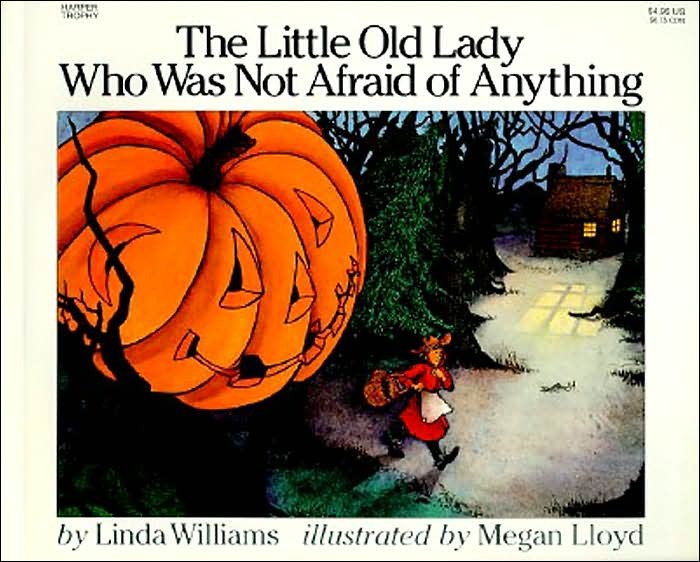 2nd graders will be finishing up the story of Heckedy Peg. 3-5th students will be learning how to reset the password associated with their student accounts and learn about more electronic resources. 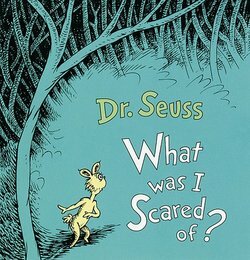 ​1st and 2nd Grade will be reading some informational text and looking for known and new information from the text. 1st grade will be reading from The World's Biggest Mammals by Mari Schuh and 2nd grade will be reading through Bats by J. Angelique Johnson. ​3rd-5th are will be continuing their learning and exploring of electronic resources.